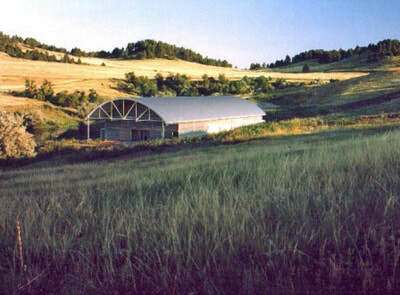 In 1997 TCW Construction build The Hudson-Meng Bison Kill site for the United States Department of the interior - Forestry Service. 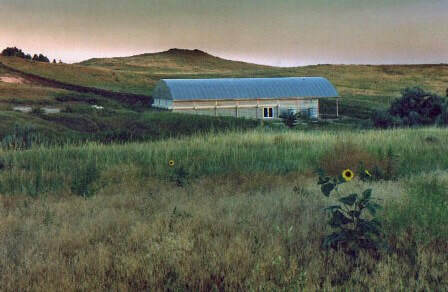 This was a one of a kind fossil site located in the Oglala National Grassland of western Nebraska northwest of Crawford. It contains the 10,000-year-old remains of up to 600 bison. The building was a difficult project involving constructing a visitors center over an active archeological excavation. This building earned TCW the Excellence in Construction Award in 1997 from the Associated Builders and Contractors. TCW Construction built this state of the art building exceeding the owners expectations and preserving the rare remains of the 10,000-year-old bison.